← LTHEchat #97 “I can spend more time paying attention: lecture capture and in-class engagement” with John Couperthwaite @johncoup and Stephen Powell @stephenp. 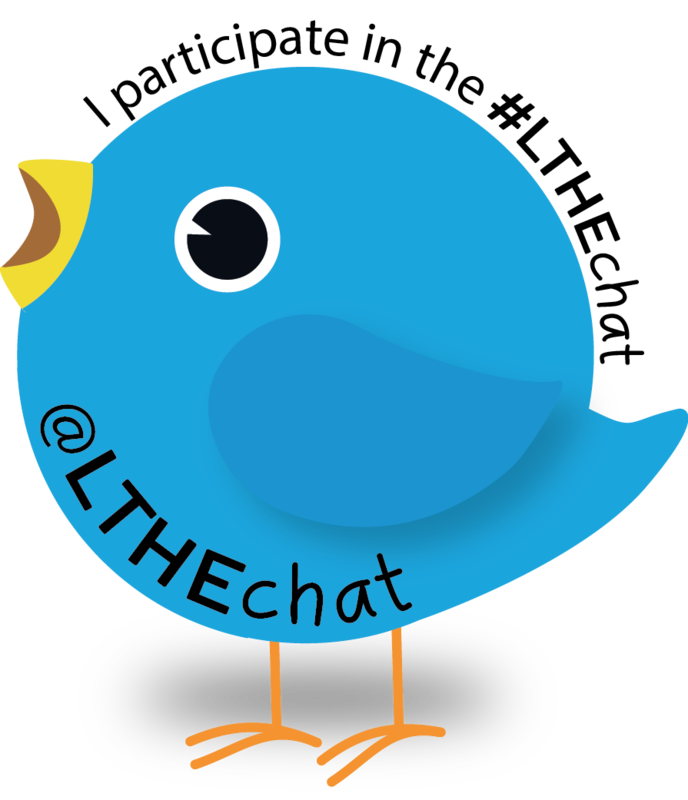 LTHEchat #98 “Engagement through Playful Learning Experiences” with Katie Piatt @katiepiatt and Fiona MacNeill @fmacneill. The next LTHEChat Wednesday 6th December 8-9PM (GMT) will be based on questions from Katie Piatt and Fiona MacNeill on Playful Learning. Katie Piatt has been working in the field of educational technology for over 15 years, with a wealth of experience in development, implementation and evaluation. Her research focus is on creating effective methods of engagement, particularly regarding playful approaches combined with technology. Projects include Leaderboarding the Future of Technology in Education (FOTE) conference and InfoBadges for recognising student information skills. Katie is a core member of the ALT Playful Learning Special Interest Group, happy to playtest any educational activities or take on the role of playmaker to run activities to keep everyone engaged. Fiona MacNeill has been working in the Learning Technology field within Higher Education for eight years. A big part of her job is finding new and innovative ways of integrating technology into current teaching and learning methodology. This can include assisting academic staff with Virtual Learning Environments/Learning Management Systems, implementing specific software packages, maximising current technologies and championing new ones such as mobile devices. Fiona designed and implemented a game for the UCISA Spotlight on Digital Capabilities which augmented the proceedings of the event with opportunities for delegates to create and network which embodied the values and themes of UCISA. Katie and Fiona tell us a little more about Playful Learning and this weeks chat. Play and engagement are at the heart of the matter for members of the ALT Playful Learning Special Interest Group. Katie and Fiona, both from the the University of Brighton, are members of the group and bring you a playful learning themed tweetchat, with added doughnuts. More information about the group is available at: https://altc.alt.ac.uk/plsig/ Do sign up if you are interested in the design, use and evaluation of games in practice, and the academic study of play and player communities and their potential contributions to learning. 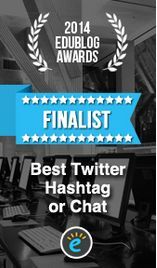 And you’ll be pleased to know we have rejected 90% of the ideas put forward by the SIG to make this tweetchat more playful. To take part you will not need to crack codes, solve riddles or reply in emojis…unless you want to of course! Make a free hour on Weds 6th Dec from 8 – 9pm to discuss what we mean by playful learning experiences and how we can overcome barriers to play. Learning about how others have used playful techniques will hopefully inspire you to go and try out some ideas of your own. And share them back to the community. Fun (and doughnuts) guaranteed. See you there!